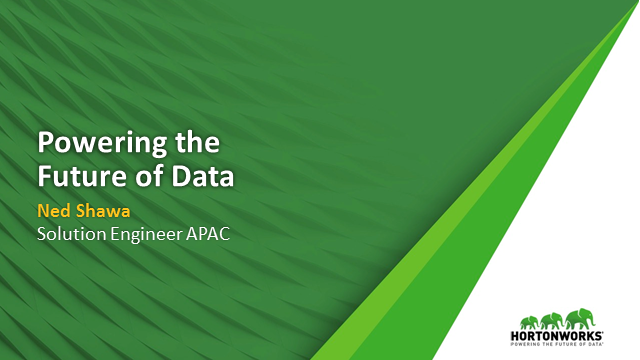 In this webinar you’ll understand how the Hortonworks Connected Data Platforms enables a modern big data solution to run on EMC Isilon infrastructure. You will learn how the EMC Isilon storage solutions combined with the Hortonworks Data Platform & Hortonworks DataFlow deliver unmatched flexibility, lower cost and deliver robust data protection and security. You’ll learn how you can easily initiate analytics projects quickly and get results in minutes.